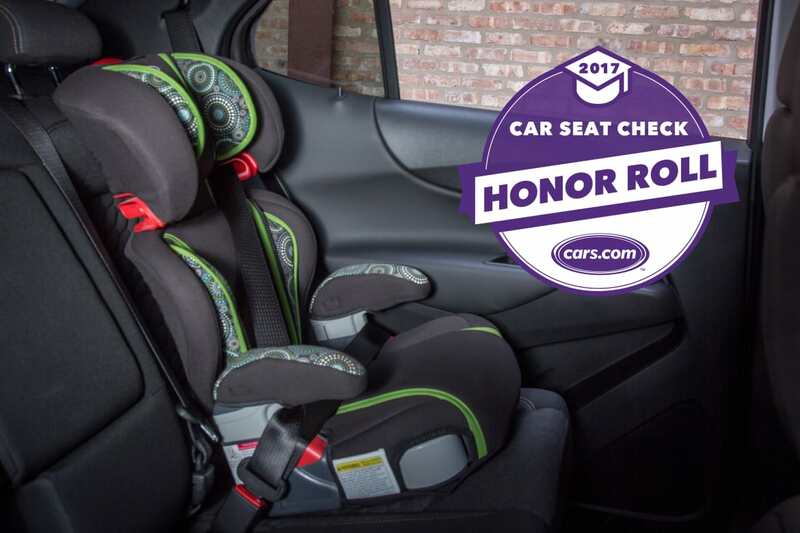 How many times have you checked your kiddos car seats after they were first installed? You know when you were clueless and wobbled while 8 or 9 months pregnant to the fire station to get a fireman to install and check your car seat before you brought your baby home? Perhaps that’s just me! Well, it’s important you get your car seats checked especially if you plan on being in the car for a long time. It’s impossible to predict all conditions and highways can be pretty dangerous. Enter Cars.com. They offer an array of installation tips for almost every single car! Certified child passenger safety technicians conduct hands-on tests of a car’s Latch system and check the vehicle’s ability to accommodate different types of car seats. All you have to do is search for your car HERE, and you’ll get lots of tips and instructions on how many and what kind of car seats you can fit into your specific vehicle. How neat is that?! Is this something you think you would use? Did I mention is 100% free? So waht are you waiting for? *** This was a sponsored post. I received the products of services for free and/or compensation. All opinions are my own. This entry was posted in Sponsored by Melissa. Bookmark the permalink.